A new you is just around the corner! Progresso® is having their Souper You Contest again this year and the deadline to ENTER is Wednesday, February 22! That's tomorrow! So here's the scoop! Do you want a chance to WIN an incredible makeover? How about winning and having that makeover in Hollywood? This year, the Souper You® Contest will provide three lucky winners with an ultimate makeover experience in Hollywood; this includes a trip for 2 to Los Angeles, California where the winner will receive a head-to-toe makeover including hair and makeup, guided shopping spree with a $1,000 fashion retailer gift card, $1,000 spending money and 2 tickets to this season’s live finale of NBC’s The Biggest Loser. 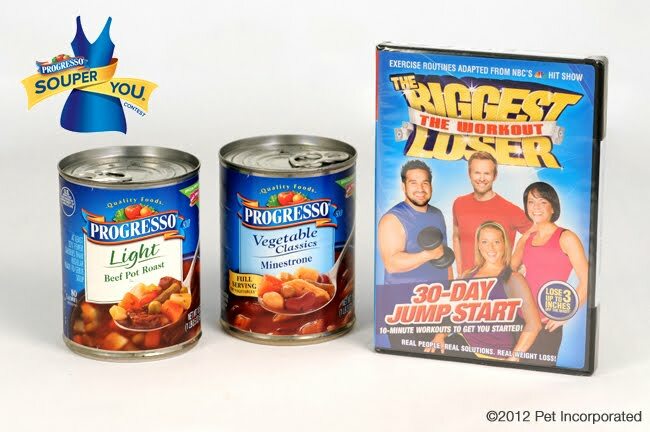 Progresso® and The Biggest Loser have teamed up to offer a great selection of soups and a workout DVD to help get the ball rolling on the new you. Even if you need just a little nudge in a wholesome direction, Progresso soups are full of yummy ingredients, and they have 40 flavors that are 100 calories or less! Soup is easy for me and with a variety of flavors to choose from, I never seem to get bored. I like soups with wild rice and chicken and yet, a simple vegetable does wonders as well! Having variety is always a plus when choosing foods that are better for you than some. It doesn't hurt to also have a quick 10 minute workout either. ha! The Biggest Loser Workout DVD goes hand in hand with you, in a 30 day jump start. With 5 different 10 minute workouts, you are sure to "work" the areas you want. The DVD also contains additional tips in training and diet. Work out along side Ali, Tara and Sione, who lead you in burning fat and toning muscle! So, I'm giving you a 24hour notice, GO, and enter the Progresso® Souper You® Contest! Want to see last year's winners? Check it out! So, tell me, What is your favorite Progresso® Soup?? 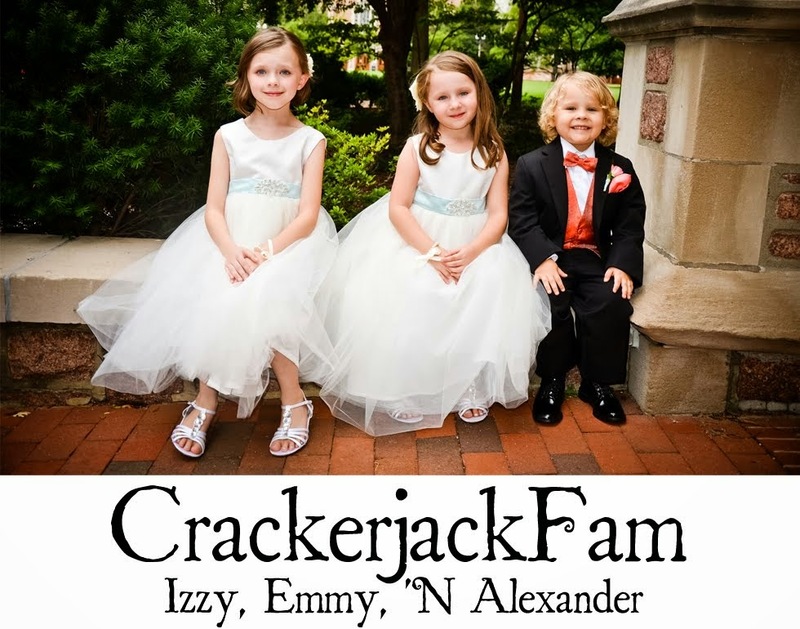 Tell me in the comments below and you will be entered to win a Prize pack! One person will be chosen via random dot org and announced on Friday, 02/24/12! I'll always be a fan of regular old Chicken Noodle. That, and the high fiber kinds, cause I'm ALWAYS hungry, and they seem to keep me full a little longer, lol. That's a Great point......thanks for Sharing..Really I Enjoy this Blog...Very Nice Post...Thanks..